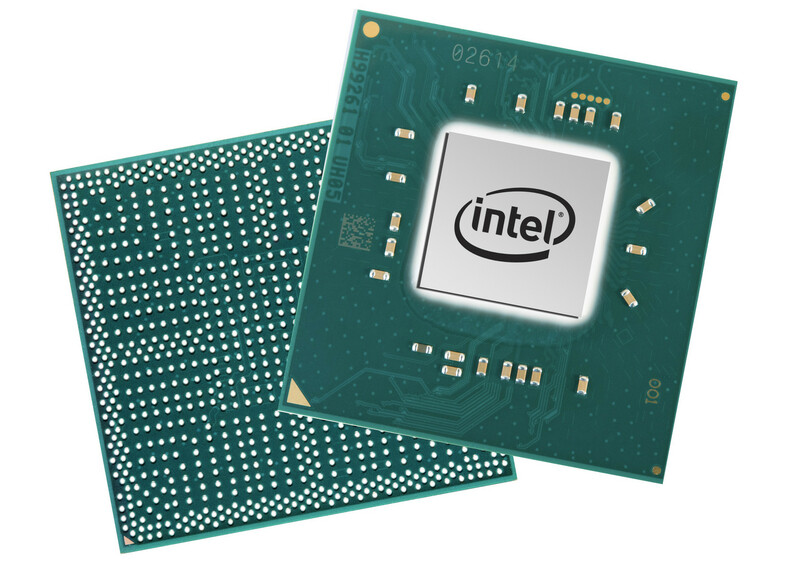 The Intel HD Graphics 505 is an integrated processor graphics unit from the Apollo Lake generation (e. g. Pentium N4200), which was announced mid 2016. The GPU can convince with low consumption figures, but the performance is only in the low-end segment and is rarely sufficient for modern games. Being the maximum configuration of the Apollo Lake GPU, the HD Graphics 505 is equipped with 18 Execution Units (EUs) running at up to 750 MHz. The technical specifications of the GPU are based on Intel's Gen9 architecture, which is also used for the more expensive Skylake series. Due to its lack of dedicated graphics memory or eDRAM cache, the HD 505 has to access the main memory via processor (2x 64bit DDR3L-/LPDDR3-1866, LPDDR4-2400). The HD Graphics 505 should be slightly slower than the older Core-M GPU HD Graphics 5300, so modern games (as of 2016) will rarely run smoothly even at the lowest settings. The revised video engine now decodes H.265/HEVC completely in hardware and thereby much more efficiently than before. Up to three displays can be connected via DP/eDP or HDMI (4K probably only at 30 Hz via HDMI 1.4). The TDP of the whole Pentium N4200 chip is 6 Watts by default, so the GPU is primarily used for (often passively cooled) netbooks or thin notebooks. The TDP can also be reduced to 4 Watts, but this will obviously affect the performance. The Intel HD Graphics 500 is an integrated processor graphics unit from the Apollo Lake generation (e. g. Celeron N3450 and Celeron N3350), which was announced mid 2016. The GPU can convince with low consumption figures, but the performance is only in the low-end segment and is rarely sufficient for modern games. Being a partial configuration of the Apollo Lake GPU, the HD Graphics 505 is equipped with just 12 Execution Units (EUs) (HD Graphics 505: 18 EUs) running at up to 650-700 MHz depending on the model. The technical specifications of the GPU are based on Intel's Gen9 architecture, which is also used for the more expensive Skylake series. The HD Graphics 505 should be slightly slower than the older Broadwell GPU HD Graphics (Broadwell), so modern games (as of 2016) will rarely run smoothly even at the lowest settings. 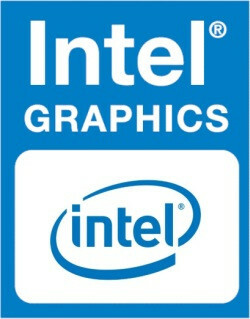 The Intel UHD Graphics 605 is an integrated processor graphics unit from the Gemini Lake generation (e. g. Pentium Silver N5000), which was announced late 2017. The GPU can convince with low consumption figures, but the performance is only in the low-end segment and is rarely sufficient for modern games. Being the maximum configuration of the Gemini Lake GPU, the UHD Graphics 605 is equipped with 18 Execution Units (EUs) running at up to 750 MHz. The technical specifications of the GPU are based on Intel's Gen9 architecture, which is also used for the more expensive Skylake series and also in the predecessor HD Graphics 505. Due to its lack of dedicated graphics memory or eDRAM cache, the UHD 605 has to access the main memory via processor (2x 64bit DDR4/LPDDR4-2400). The UHD Graphics 605 offers a similar performance as the Intel HD Graphics 505 in the Apollo Lake SoCs (same Gen 9 architecture). Therefore, the GPU is only suited for some very low demanding games like Dirt Rally or Sims 4. The video engine decodes H.265/HEVC (8b and 10b) and VP9 completely in hardware. Up to three displays can be connected via DP 1.2a/eDP 1.3 or HDMI 2.0a (including HDCP 2.2). The TDP of the whole Pentium Silver N5000 chip is 6 Watts by default, so the GPU is primarily used for (often passively cooled) netbooks or thin notebooks. The TDP can also be reduced to 4.9 Watts, but this will obviously affect the performance.